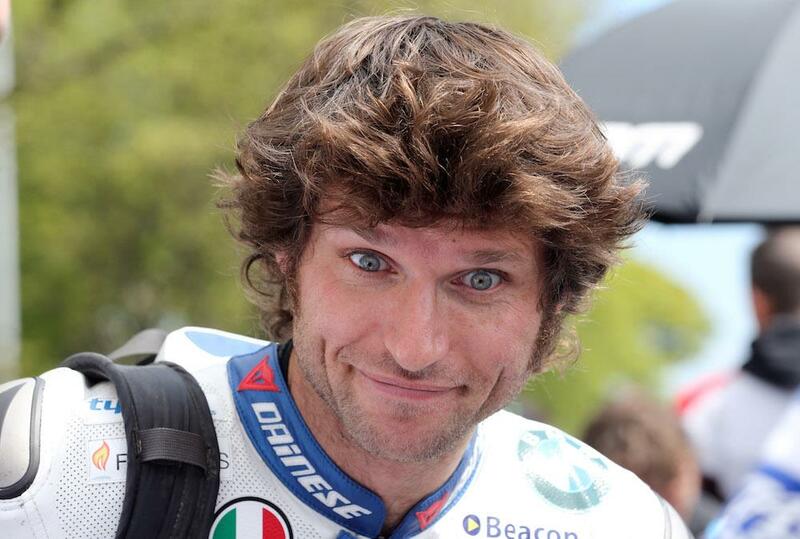 Fans’ favourite Guy Martin is unlikely to return to motorcycle road racing this season after it has been announced he will not ride at this year’s Ulster Grand Prix. With the ultra-fast Dundrod circuit a favourite of the road racer turned TV star, speculation was rife that he could return to action at this year’s Grand Prix after missing the rest of the road racing calendar in order to compete in the gruelling Tour Divide mountain bike race, which he finished at the start of the month. A return for the Ulster was always going to be a big ask for Martin, who hasn’t ridden since he crashed out of last year’s Dundrod 150 race at the event breaking several vertebra. Now it has been confirmed he will not ride at the event as it clashes with his attempt to break the motorcycle world land speed record, which will take place in the United States at the start of next month. This year’s entry list features a record 173 entries, with 54 competitors heading to compete on the Dundrod circuit for the very first time.